Fragrant bouquet of Asian spices, floral notes (potpourri), and red and black cherry. Darker on the palate than on the nose, with black cherry, boysenberry, touch of fig and licorice root. The body is medium-plus as is the finish with lifting acidity. The grape Malbec reportedly goes under some 400 different names but a few are more commonly used than others. In the Bordeaux regions it is called Côt or Pressac, while in the Cahors region of France it is known as Auxerrois. 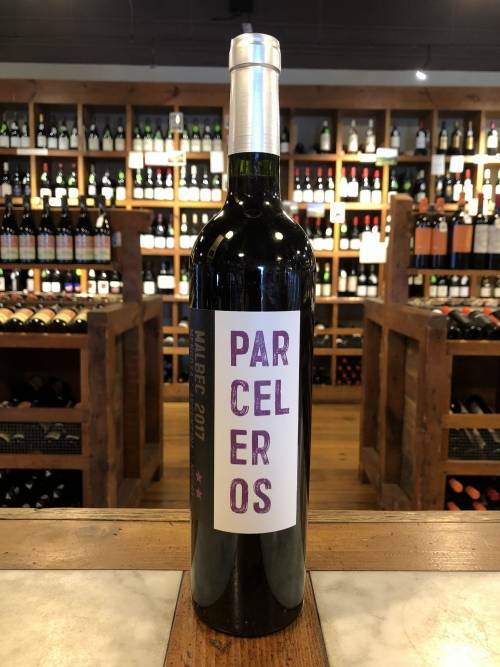 Argentineans call it Fer, the Portuguese call it Tinta Amarela and in Australia it is sometimes called Portugal Malbec. 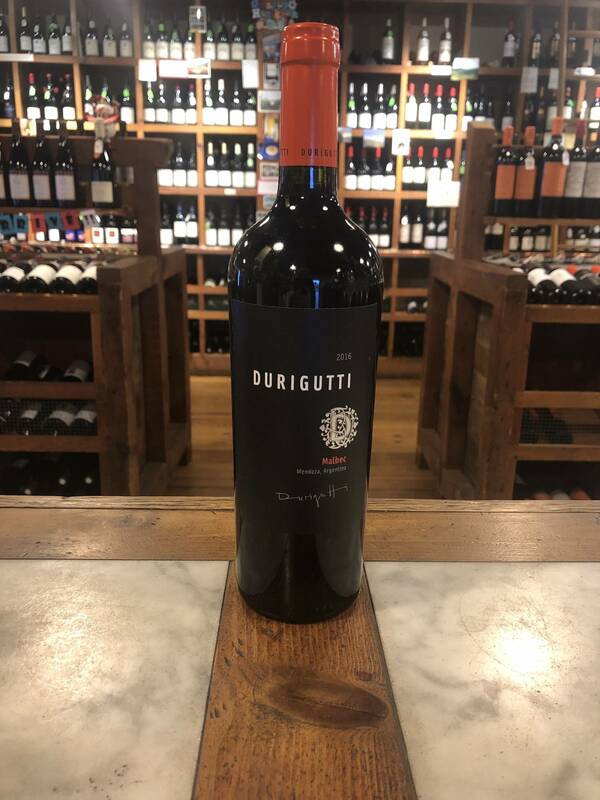 Familia Durigutti wines are made by brothers Hector and Pablo Durigutti. Both gentlemen are trained in viticulture and enology and have spent extensive time training in Italy with some of the most prestigious estates of that country. Hector first became known for his work with Altos Las Hormigas. 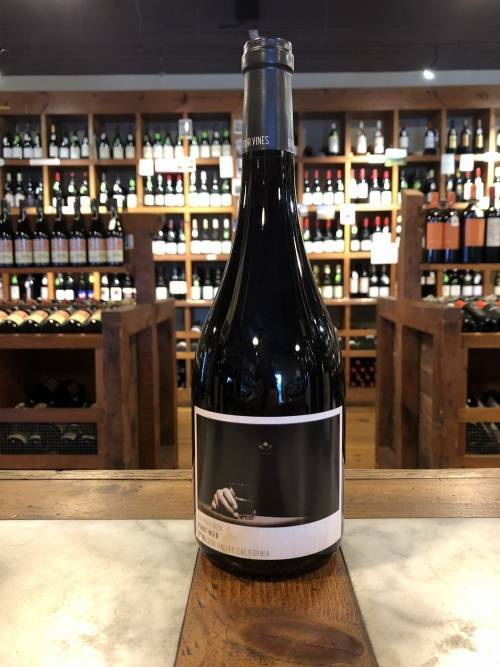 He was one of the original, founding partners and the winery’s first winemaker during their early success and launch in the U.S. They currently have four lines of wines: Varietals, Reserva, Familia, and Others (which is composed of four very special bottlings made by Hector Durigutti.) The wine we are describing, is part of the varietal or clasico line-up. 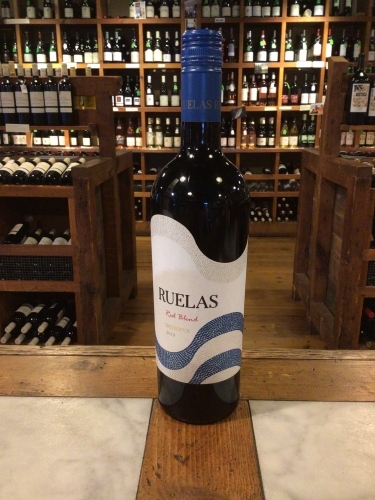 The grapes used to make this wine come from 3 different vineyard sites: 40% La Consulta in San Carlos (vines planted in 1940); 40% Las Compuertas Vistalba in Lujan de Cuyo (vines planted in 1928), and 20% from Medrano (vines planted in 1948). The wine is aged for 10 months in American oak barrels. This wine is unfined and unfiltered, so natural sediment may occur.